within the industry. Despite the positive impact that payment processing and online event management may have brought, they also led to greater challenges in the industry. Ticket scalping. This occurs when individuals purchase multiple tickets to resell them in future for profits. This is due to the lack of transparency in the industry. Sometimes, scalpers even try to sell fake tickets to fans desperately wanting to attend the event. High transaction fees. Many of the payment processing methods used in events incur a high transaction fee. These fees may be as high as 20-25 percent. This directly affects revenue opportunities for the other industry stakeholders. Slow transaction. Apart from the costs being relatively high, transactions in most cases are quite slow. The delay in payment processing may lead to lower sales and revenues being generated. Hacking and identity theft. The payment processing methods used put users and event stakeholders at high risk. Hackers use the vulnerabilities in these online payment processing methods to commit theft. These challenges highlighted can all be attributed to the outdated and centralized nature events are managed at the moment. 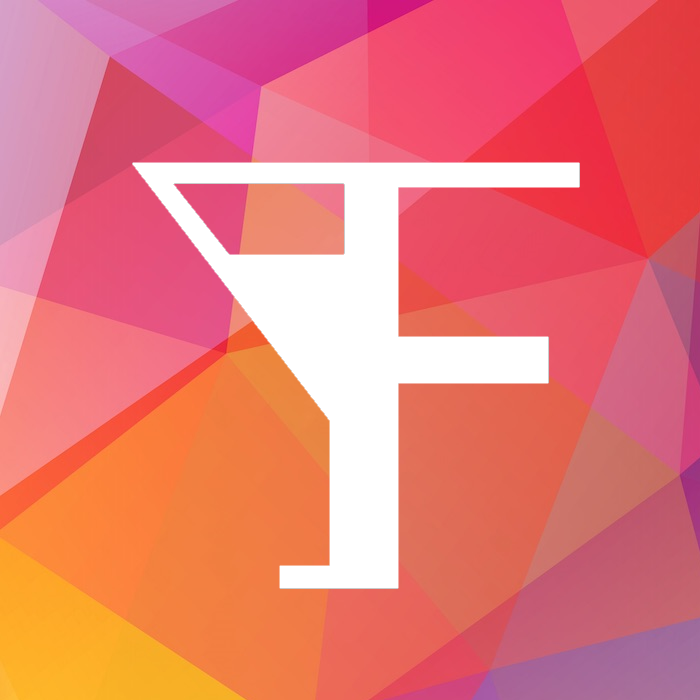 The development team behind FissaCoin identified these challenges and came up with a revolutionary way to solve them using blockchain technology and created a PoS-based coin named Fissacoin with the abbreviation FSC. FissaCoin is a cryptocurrency that supports the Blockchain. The platform is secure, transparent and decentralized. This means that security of user information is world-class, the transparency of the transactions is guaranteed and the platform can handle high volumes of transactions in real-time. Fans in events can get access to tickets, memorabilia, and snacks conveniently through the FissaCoin mobile application (Q2 2018) or physical wristband (Coming Q2 2019). Unlike most cryptocurrency start-ups that are started by unknown individuals, Fissacoin is backed by a distinguished development team made up of Joshua Hiwat, Phill Tevreden, Marc Kreeft, Carlos Carels and Pierre van Gasselt. They are being advised by Fissacoin brand ambassador Regilio Blagrove, who is an industry expert with more than 15 years experience. They all have experience working in the entertainment and event management industry as well have in-depth knowledge of IT and blockchain technology. FissaCoin is the biggest revolution in the event industry. It will be applicable to the music, sport and entertainment industry whenever events need to be managed more effectively all over the world. Early adaptors will be able to become one of the preferred investors who will get a sizable early-bird bonus by investing in the FissaCoin ICO which started February 15 2018 and will run till 31st of March 2018 before the coin will become available on crypto exchanges. industry. FISSACOIN is transforming the music event industry by providing benefits that no other payment processing system in the world offers. 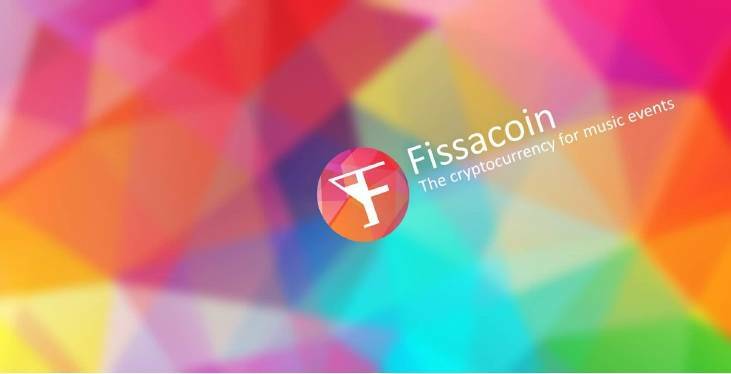 FISSACOIN was started up in 2017 and is currently running ICO from 15th February till 31 March '18 After ICO, an app will be developed that will allow users to exchange their FISSACOINS for goods and services on music events and websites worldwide.